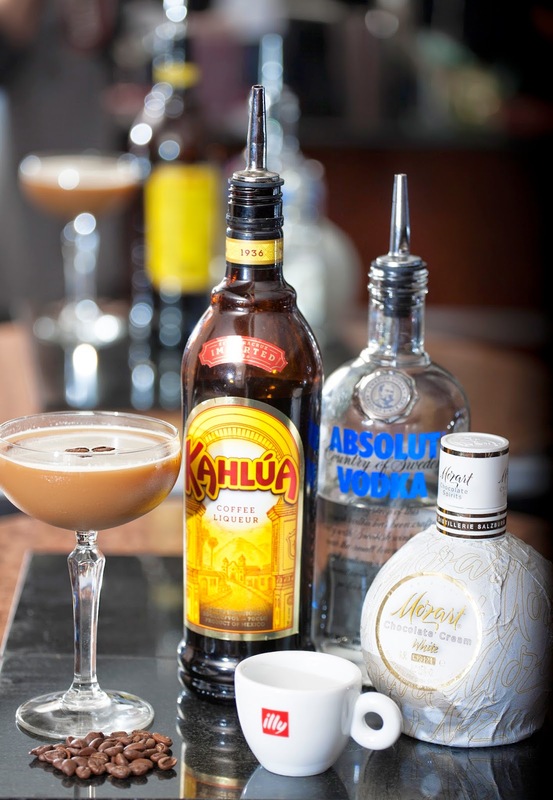 Here we share our recipe for making an Espresso Martini for when you need to shake it up a little - the Heathmount way. Shake with a little ice. Strain the ice and shake hard once again with no ice.